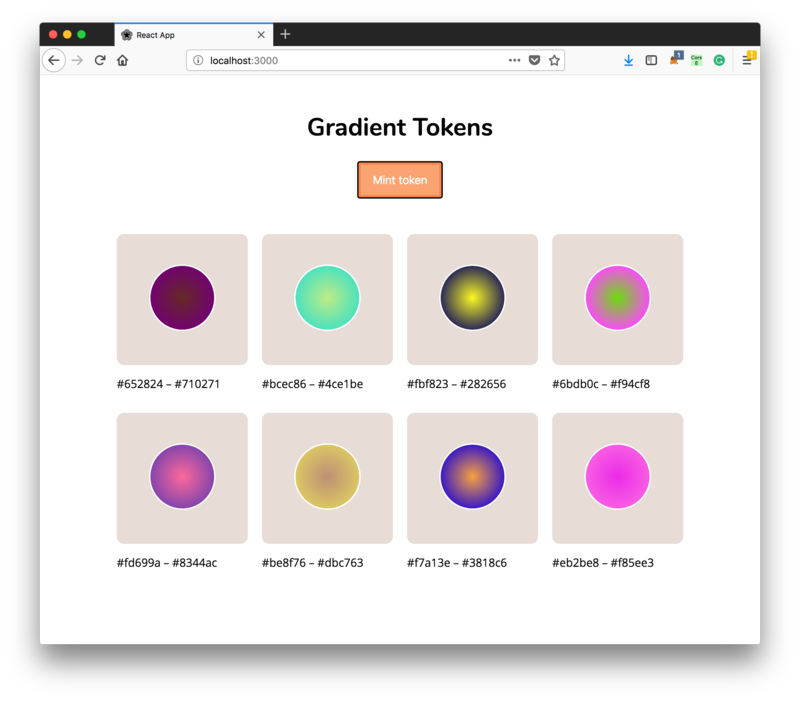 Want to be notified of new releases in satansdeer/gradient-token? 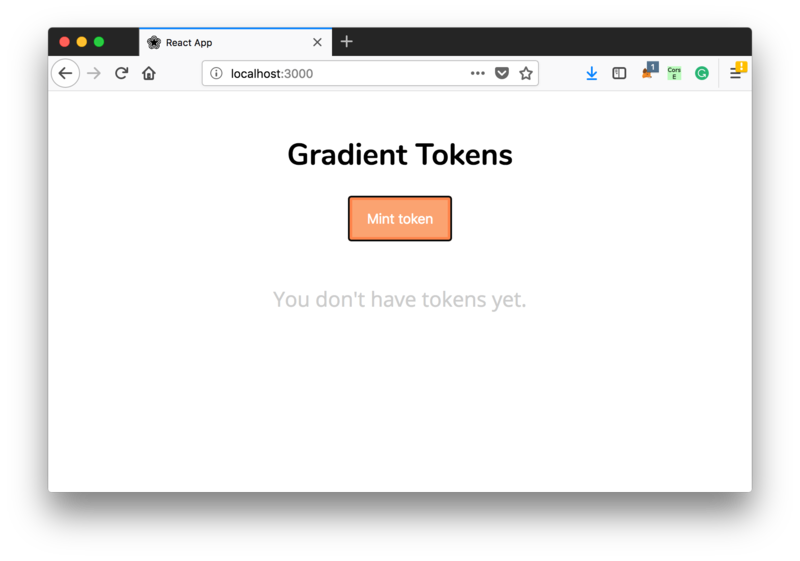 This repo is an example for my blog series about non-fungible token, where we were doing CryptoKitties clone. The example is greatly simplified and we don't have genetic algorythms or any algorythms for breeding. You'll need local ethereum node, I recommend ganache-cli. You can install it from npm.